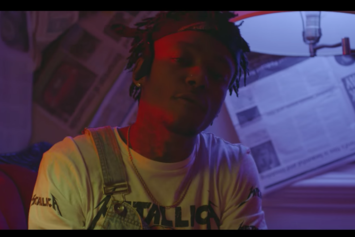 Newly-signed Dreamville artist J.I.D drops off the new video for "M.O.M" featuring Quentin Miller. 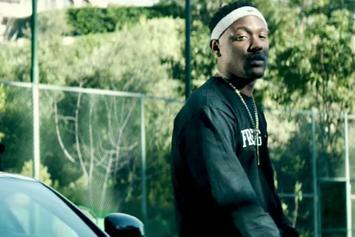 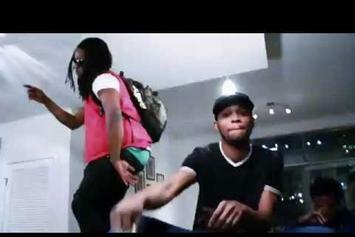 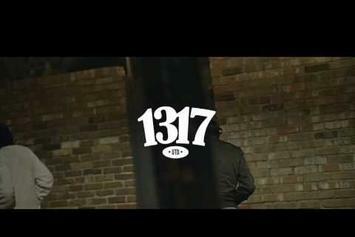 Quentin Miller and CJ Francis IV out here in the "Grey Steel" clip. 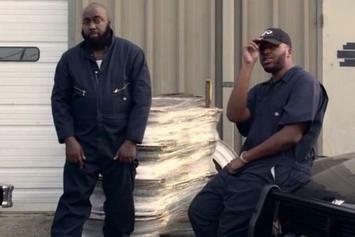 Watch Trae Tha Truth's new video for "Takers" featuring Quentin Miller. 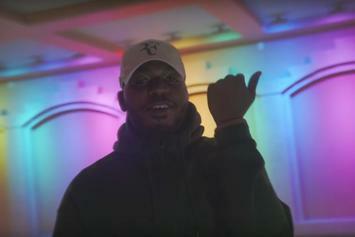 Watch Quentin Miller take over Hollywood Blvd in his new video "Potential." 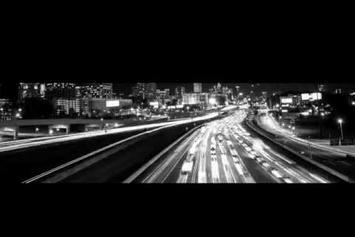 Sy Ari The Kid recruits Quentin Miller for "Man In My City."